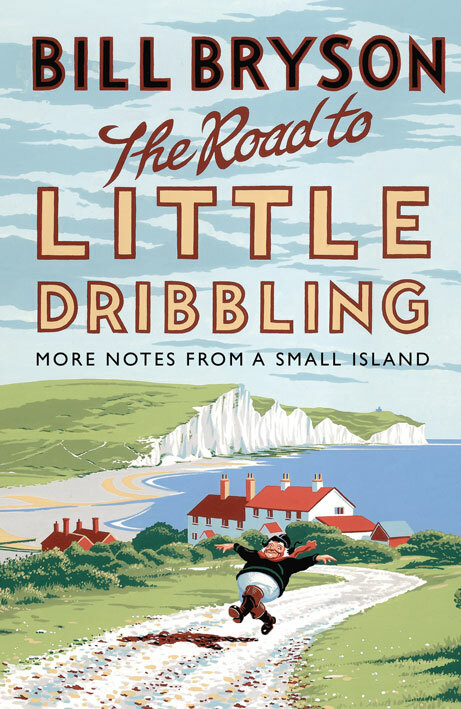 Enjoy refreshments, fellowship and a lively discussion on this month's book, "The Road to Little Dribbling", by Bill Bryson. 5:30 pm: A Lego Christmas! Artist and woodworker Kendall Parker discusses his craft and works that have been displayed on the library's Art Wall during the month of November. Community members will celebrate Christmas with carols and hymns in the library!